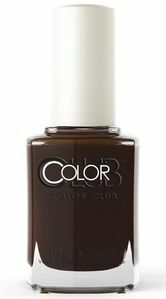 Color Club Nail Polish, Au Naturale, 1177, .50 fl. oz. 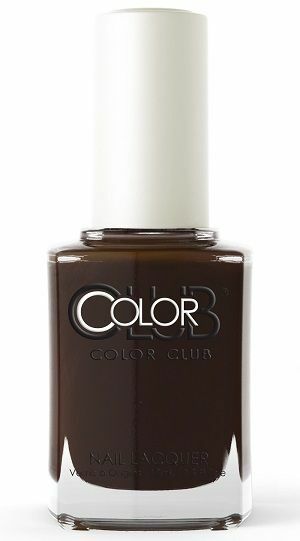 Dark brown creme nail color.